France will attempt to block the renewal of glyphosate’s European licence, according to an official at the French environment department. Together with Germany, the country has previously abstained in key votes, forcing the European Commission to step in and offer the chemical an 18-month reprieve. The only official body to declare the chemical a probable carcinogen has been the International Agency for Research on Cancer (IARC). Several other organisations, including the European Chemicals Agency (ECHA) and the European Food Safety Authority (EFSA), have since concluded glyphosate was safe. And just this week, glyphosate’s manufacturer, Monsanto, claimed to have uncovered damning evidence of a plot at the IARC to bury evidence which proved the chemical’s safety. French farming union the FNSEA has slammed the decision, saying practices which prevent desertification and land degradation were only possible through ‘reasonable use’ of glyphosate. Crop Protection Association chief executive Sarah Mukherjee said the French comments were ‘at odds’ with a robust body of scientific evidence which shows glyphosate is safe. “Glyphosate is essential and without it, UK agriculture as we know it would not exist”, she added. Despite German Chancellor Angela Merkel recently throwing her weight behind the campaign to save glyphosate, fears are now growing about the possibility of Germany following France’s lead. NFU vice president Guy Smith said: “The problem with Germany is they have elections coming up. Politicians are always reluctant to take stances on controversial issues during election periods, especially on green issues when the green vote is strong as it is in Germany. “This concentrates our minds on Brussels now. 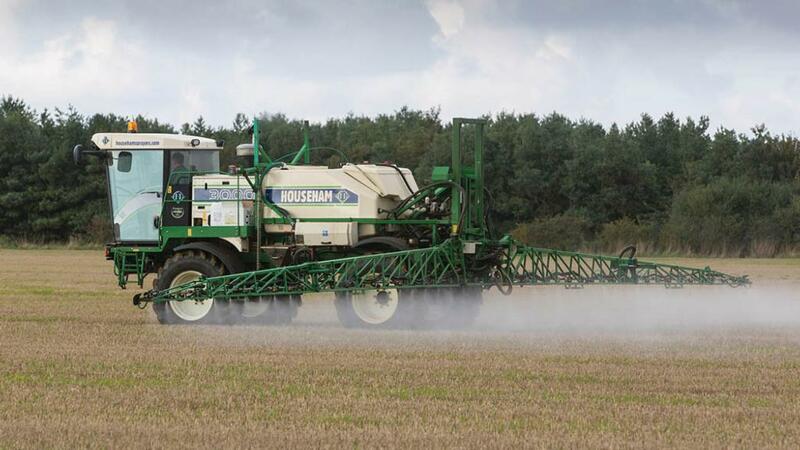 We are urging [European farming group] COPA to step up its game and make sure as many Governments as possible vote positively, otherwise glyphosate is going to disappear.